This is an empty frame onto which feelings can be projected. 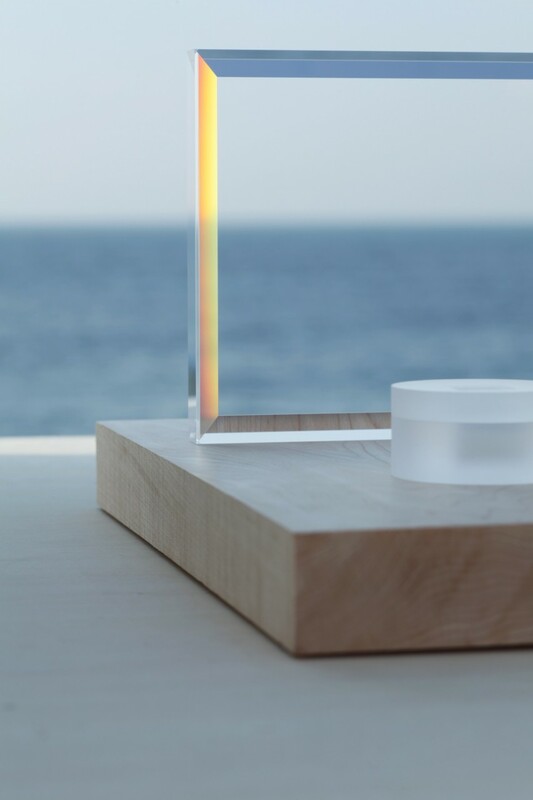 Taking the full advantage of the exquisite quality of optical glass and its optical effects, it is designed to show us the way to open the heart and calm the mind. 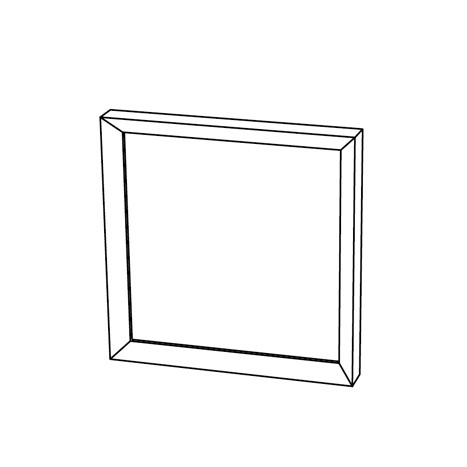 This is a rectangular frame with four sides that are triangular in cross-section and without backing. This can be seen as a window facing the other shore of nirvana, or compared to a mirror that reflects one’s innermost thoughts. 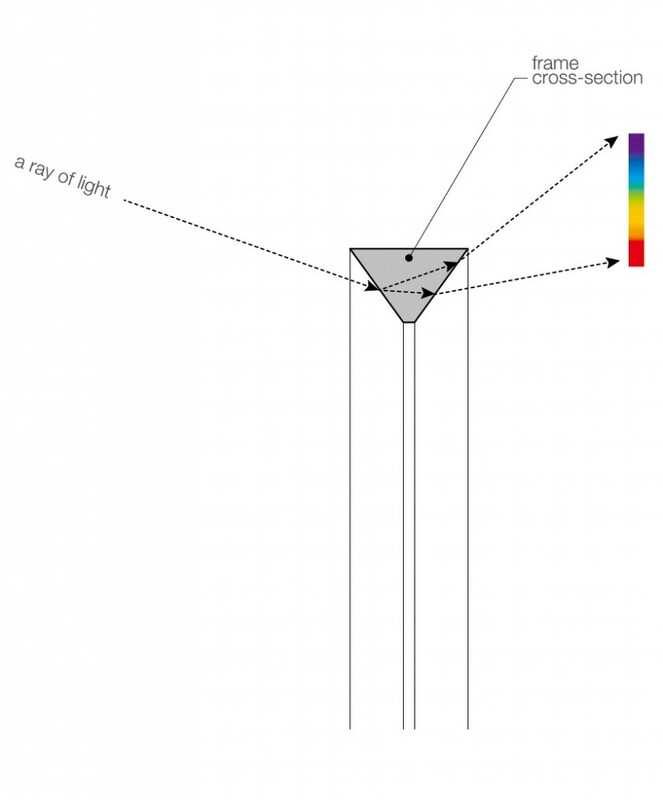 When the sun shines directly on the frame, the sides that are triangular in cross-section will work as a prism and disperse the light into seven different colors of the spectrum, dappling the walls and ceiling of the room. 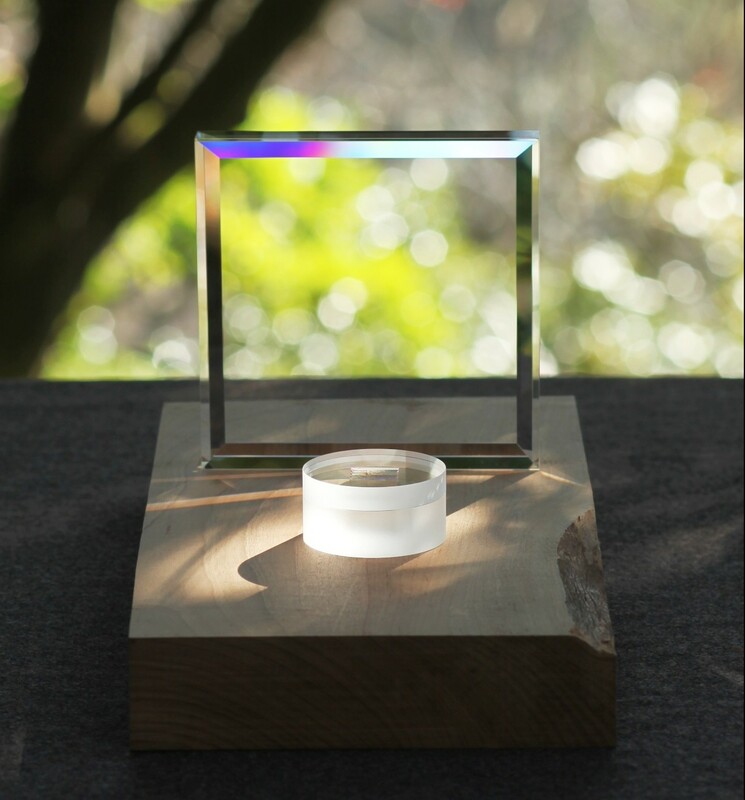 Taking the full advantage of the exquisite quality of optical glass and its optical effects, it is designed to house a reminder of the deceased, providing a new method of remembrance. 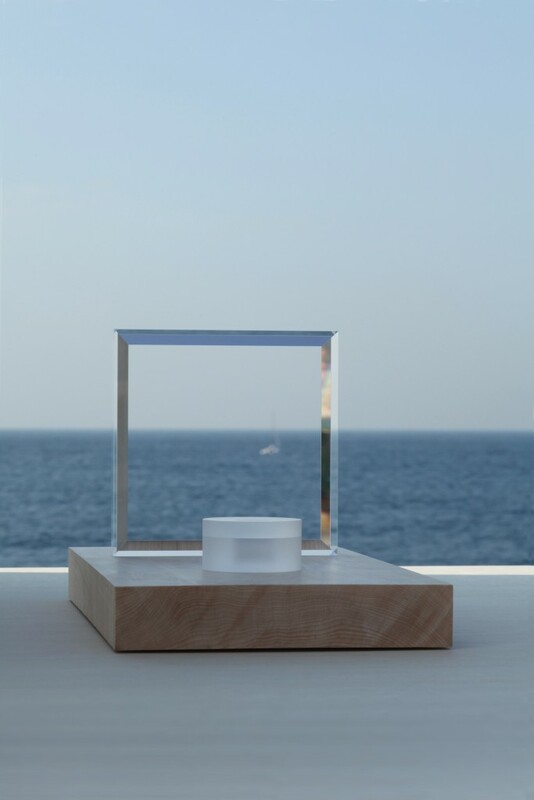 Consisting of a container and a lid, it is entirely made of optical glass. 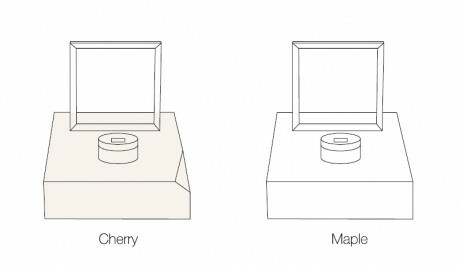 The frosted finish hides the details of the content, leaving only the slightest hint of its presence. 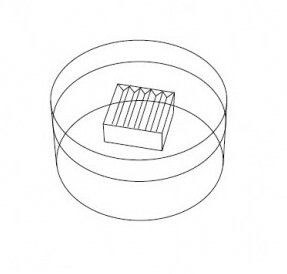 Through small prisms arranged in the center of the back of the lid, the content is revealed if seen from the right angle due to the refraction of light. 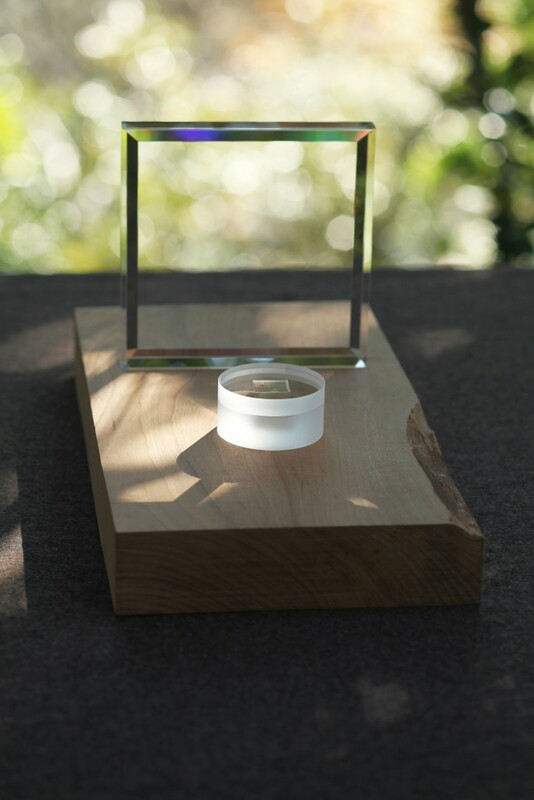 Looking through the prisms change the sense of distance to the content and the limitation of the angle with which the content can be seen creates a very personal ritual to remember the deceased. © 2018 KADOMI Optical Industry Co.,Ltd All Rights Reserved.